Vince and Phil round out the summer discussing a very under-the-radar AMC show that’s displaying a tremendous amount of promise (Humans) while waiting for one of its co-stars (William Hurt) to show up. The guys break down what works, what could be stronger, and (once again) discuss the drastically changing nature of television programming. Click here to download Episode 46. 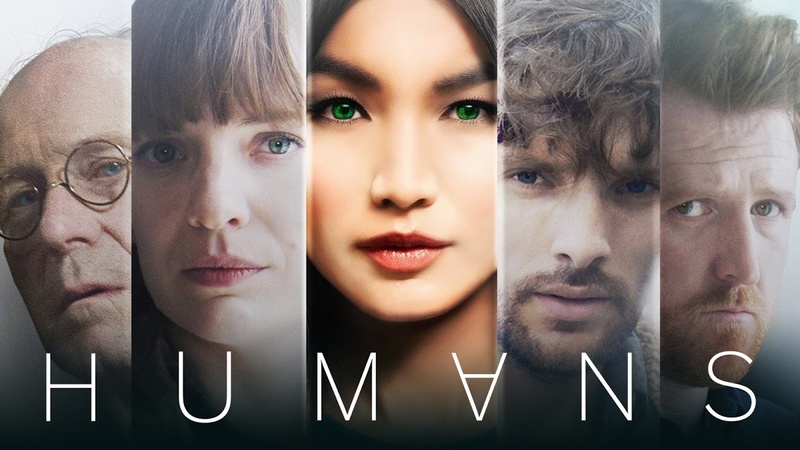 This entry was posted in Podcasts, Television and tagged amc, humans, humans amc, podcast, television, television review, tv by threedrinksinpodcast. Bookmark the permalink.